Industrial action planned by doctors for Thursday and Friday has been put on hold as a gesture of goodwill, the doctors' union said. The Medical Association of Malta said in a statement on Tuesday that while it appeared that progress had been registered in principle it was looking forward to the next meeting on Wednesday in hope that both sides could continue to work towards a satisfactory conclusion. On Monday night, the union said that although some progress had been registered, the planned industrial action was still on the cards. 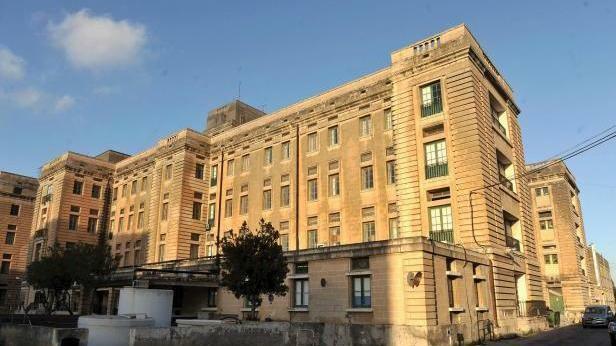 The dispute is over the transfer of St Luke's, Karin Grech and Gozo hospitals to Steward Healthcare from Vitals Global healthcare. The union is insisting that the government should not give its consent for the deal to materialise before talks are held. The union has said that although it agrees in principle on a public-private-partnership for the hospitals, it believes management and leadership should remain in the hands of the government. The government, it is complaining, is giving its consent to the transfer without giving the union a six-week notice, in breach of their collective agreement. Last week doctors held a one-day strike at outpatients' departments and some health centres, and later unanimously approved a resolution to proceed with further industrial action this Thursday and Friday should a stalemate persist.